This might be the first we're ever hearing from pianist Adam Forkelid – and given the sound of the album, we hope we'll be hearing a lot more for years to come! 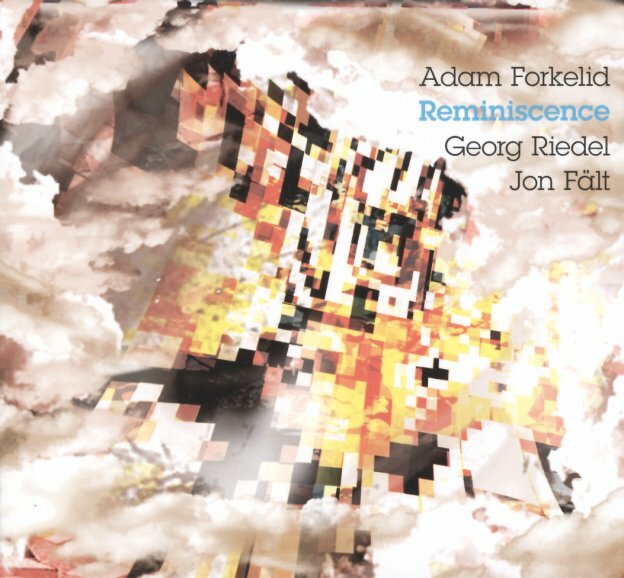 Forkelid has this wonderful approach to the piano – very bold, powerful chords – even in the mellower moments – almost as if he's got these giant hands that can easily encompass the keyboard, and bring forth whatever warm sounds he likes – often with a blocky vibe that almost feels as if he was trained on Fender Rhodes, then moved to the acoustic piano! The group's also got superb work on bass from Georg Reidel – whose sound is as deep as Forkelid's – and drums by Jon Falt. All tunes are originals by the pianist – and tracks include "Cadence", "Play Theme", "New Beginning", "Round Montecristo", and "Reminiscence". © 1996-2019, Dusty Groove, Inc.